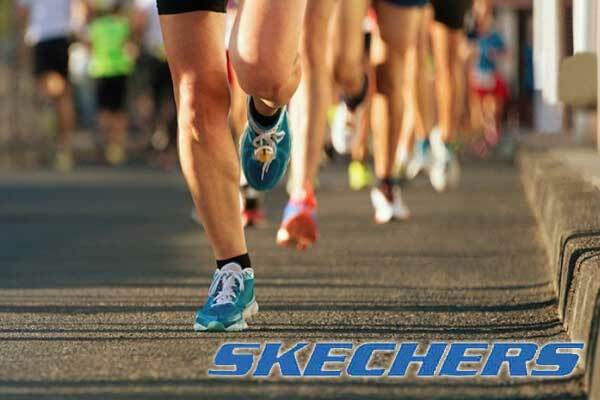 Sketchers, an American Performance and lifestyle footwear brand have been announced as the official Title sponsor of the seventh edition of the Chennai Marathon 2019. Being the second largest marathon of the country, Chennai Marathon 2019 will be held on 6th January 2019. It is expected that over 25,000 runners will take part in the marathon which will be held on the first Sunday of January every year. There will be many national and international business heads as well running enthusiasts to mark their presence for the marathon. Organised by the running community, the sketchers performance Chennai Marathon 2019 is expected to witness huge footfall from across the world. ‘Chennai Runners’ has started the initiative of marathon race in the city of Chennai some 10 years before which comprises both males and females sections. They have categorizes Full Marathon (42.195km) as their flagship race of the event apart from they also organise perfect 20 Miler (32.186 km and new race catergory being added for the first time in the upcoming event, the Half marathon (21.097 Km) and the 10 KM run which is expected to attract more and more amateur runners as ell some experts across different age groups.